Melotic Electro House track with explosive builds and Deep drops. Just a cool vibe. PRiZM is back again with another massive Electro House track LETS GO. This track is packed full of BOOM for the pounding fist pumping epic drops this track has in store. 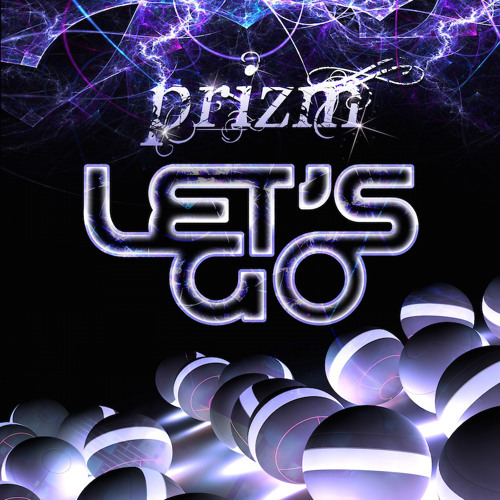 PRiZM and the new release LETS GO is definitely is a must have track in your arsenal for your next set.